With warmer weather there are several things every homeowner should do to prepare their home’s plumbing and air conditioning system for the spring and summer seasons. These are activities that will help to assume proper operation of the systems, prevent damage and save energy costs. Remove the cover you may have put on your air conditioning unit. Be sure the power is on to the outdoor air conditioning unit. 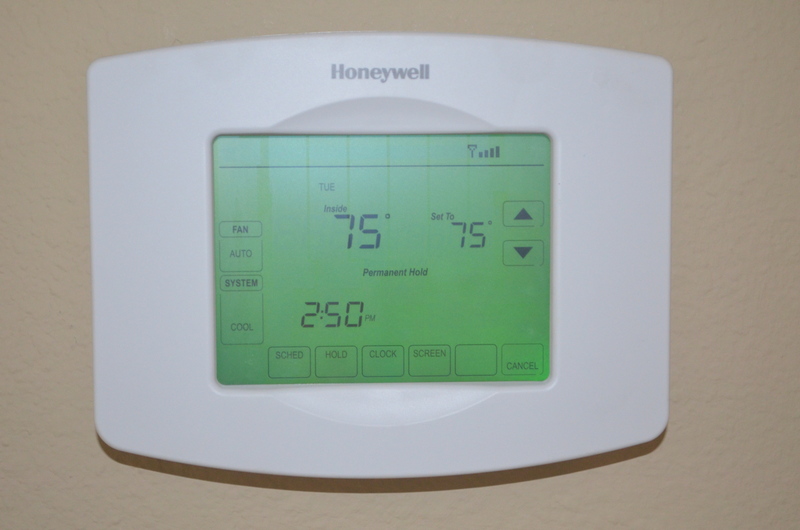 This will allow the oil to warm up and freely flow when you need to turn the unit on. Carefully clean weeds and plants that may interfere with airflow to the outdoor air conditioning unit. Clean any debris around the unit. Don’t let the weed-wacker near the unit’s coil as it might damage the unit. Use some car polish to clean the cabinet of your air conditioner. It will not be an eyesore in your yard. 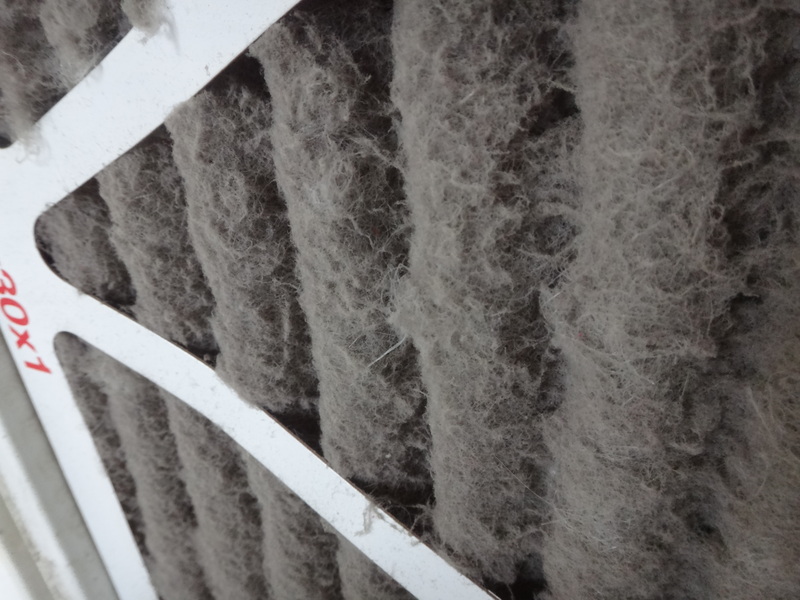 Install a new filter in your furnace for the cooling season. A dirty filter is often the reason for a service call that could have been prevented. Turn off the water supply to your humidifier and if there is a damper for the humidifier be sure to put it in the summer mode. It’s also a good time to clean the humidifier removing the calcium buildup and replace the media to be ready for fall. If you have a setback thermostat, now is the time to set the cooling setbacks and check to see if you changed the time for daylight savings. Check the insulation on the air conditioner piping from the outdoor unit to the point it enters the wall of your home. This insulation helps save energy by not allowing the refrigerant to operate properly. Check to be sure that the ground around your outdoor air conditioning unit has not shifted and caused the unit to lean. This can cause the unit to fail prematurely. Turn the water on to the outside faucets. Check inside the basement and the faucets themselves for any leaks. Also it’s time to start-up the sprinkler system and check for leaks at piping or at the sprinkler heads. Check the outlet of the sump pump to assure free flow for the water to discharge at least 5 feet from the house. Our trained technicians can check the mechanical portion of your air conditioning system to assure efficient operation to save you operating costs and continuous operation when you need it. Every manufacturer recommends semi-annual checks by qualified technicians on your heating and air conditioning system. Call us early for preseason savings on system checks! If your system is 10 years or older it may be time to consider replacing it with a quiet high efficient unit. Contact us for more information or visit our website at www.HomeServiceCorp.com. Home Service Corporation Celebrating our 32nd year serving our Michigan customers Heating & Air Conditioning , Plumbing and Electrical needs. « Do You Need an Ark?